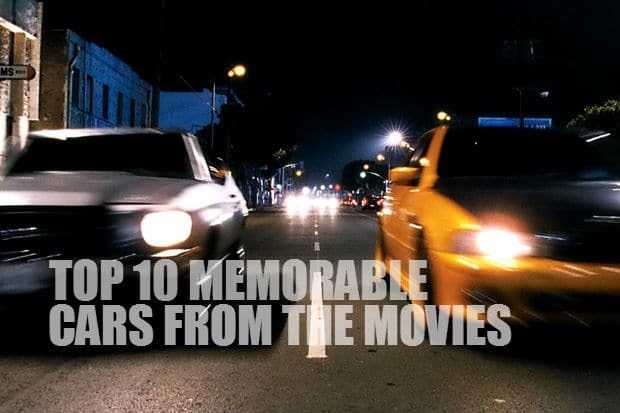 Because of the cars that were featured in them, some movies turned from “relatively good” to “freaking awesome” in seconds. 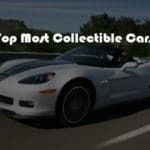 I’m sure that vehicles like the 1977 Pontiac Trans Am from “Smokey and the Bandit” or the 1968 Mustang GT 390 from “Bullitt” might bring-up some memorable scenes to mind, but the upcoming list we’ve prepared for you, features a couple of rides that will surely make you reach for the popcorn. 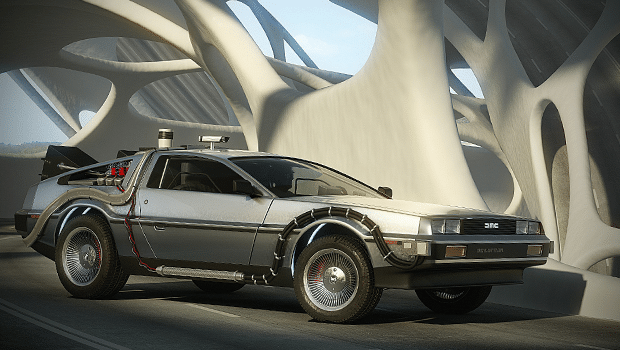 What else can possibly beat time travelling? 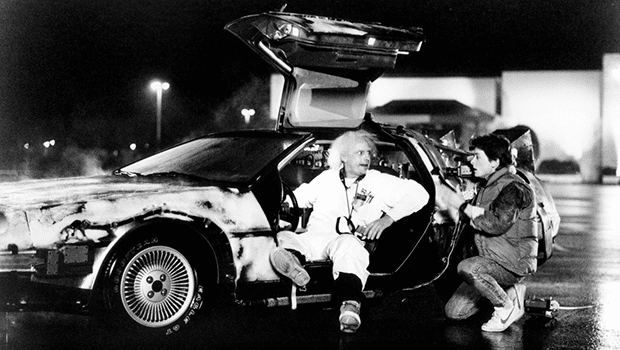 Hands down, the DeLorean driven by Marty Mcfly is the most awesome car from the movies. 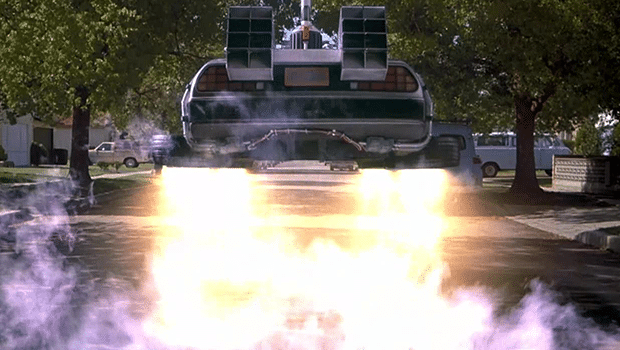 I mean, the ride is fueled by garbage and it flyes … beat that Knight Rider! The first part of the Transformers trilogy has showcased enough awesome rides that I could actually make another top 10 list out of it. 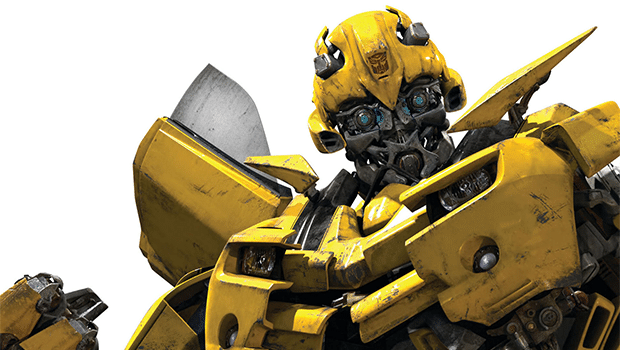 Bumblebee, on the other hand, was the car/transformer that everybody fell in love with. (And to think the kid wanted a regular Porsche 911). Even since the begining of the movie, K specifically mentioned how and when should the red button be pressed. Two thirds of the movie later, the long-awaited effect blew my mind away. The noisy cricket, the neuralyzer and the ride made the movie, hands down. There are two things that I remember about this movie: The custom Harley at the begining and the heavily modified 65′ Chrysler Imperial Crown. The latter reminds me of a steroid-enhanced version of Bond’s DB9 and yes, it’s perfect for the superhero role. 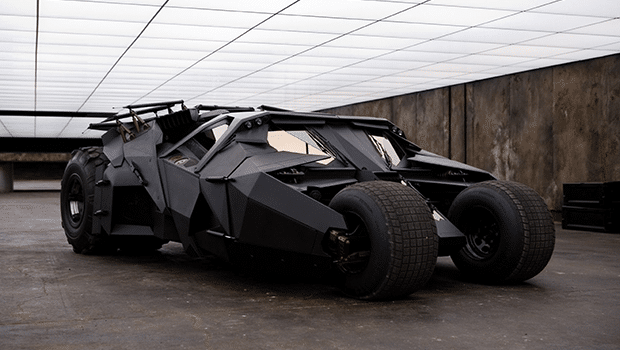 As a side-note, I don’t even remember the actors in the movie or the storyline but the vehicle is an amazing piece of work. 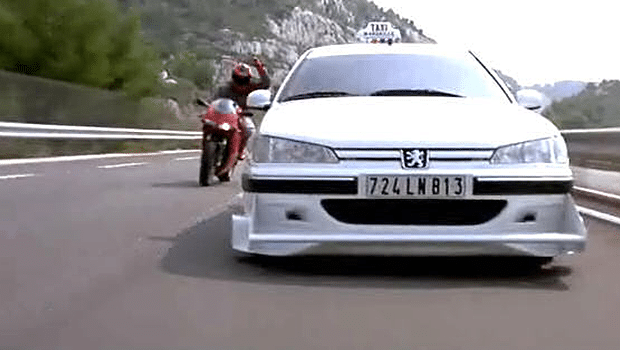 The white Peugeot 406 driven by Samy Naceri is much more than a modified car. It’s a legend! If you’ve seen the movie, you’ll probably remember the scene where the French taxi passes the policeman behind the radar stand and blows all his clothes away. Who could ever forget the modifications that the white taxi underwent after the press of a button? It was like the Gadget-Mobile all over again. This car has been fitted with everything a super-spy could ever wish for. 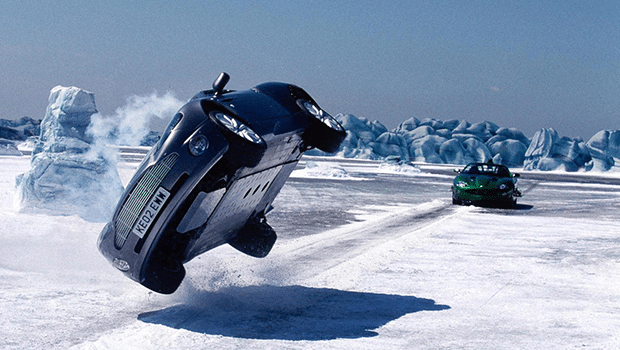 From heat-seeking missles and computer-controlled machine guns to anti-skid tyres and the ability to render itself invisible, the DB9 changed the James Bond franchise forever. 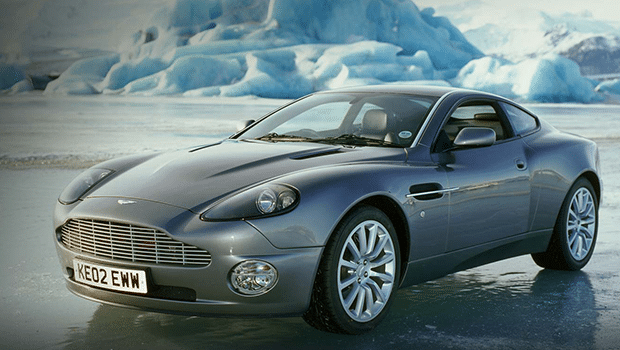 It was like all those BMW’s before the DB9 never even existed in the first place. Finally, the Brittish MI6 agent was reunited with his lost love to form the perfect match again. 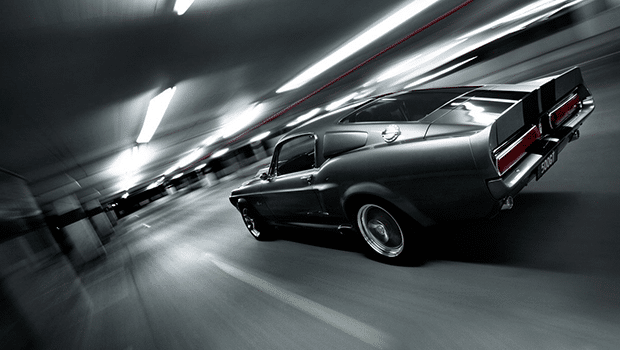 I wasn’t pretty fond of Mustangs up until I’ve noticed “Eleanor” in Gone in Sixty Seconds. Actually, the 67′ Mustang was the reason I’ve continued watching the movie in the first place. Everything about the ride, starting with the paint job all the way to the engine sound was monumental. 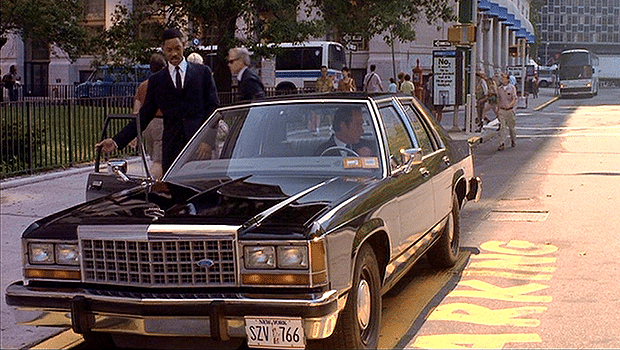 I still believe that the movie was created around the car and not the other way around. 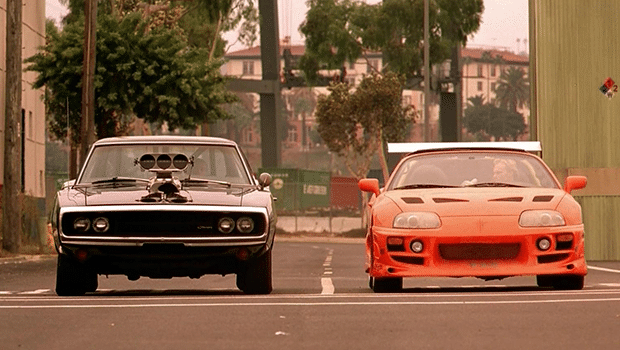 The orange Toyota Supra was the star in this movie, I know, but the final scene where both the Supra and the 69′ Charger lined up for a quarter mile race was just epic. I know we’ve got to hand it to Vin Diesel and his mean-looking driving skills but going up on two wheels? Really? Epic! 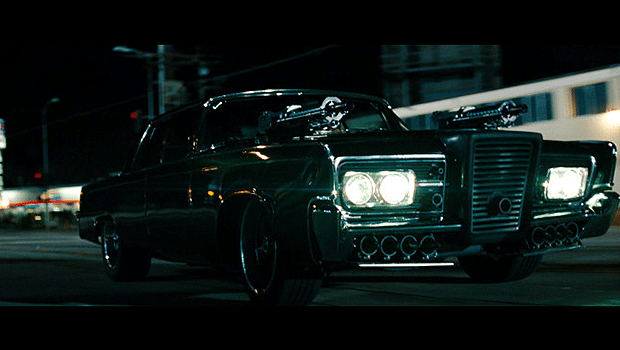 I’m still debating over the awesomeness of the car vs. Jason Statham’s driving skills. 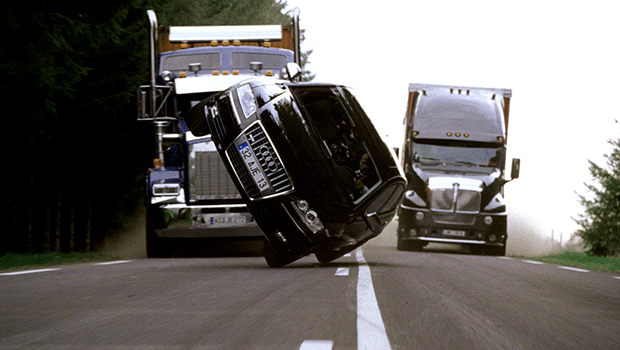 Elegant and powerful, the Audi S8 pictured in both “The Transporter” movies (2 and 3), was shot, crashed into, flown into walls and driven through barricades but it never dissappointed anyone. 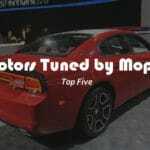 Sure it was pushed to the limit countless times, and even though it didn’t receive any major modifications (maybe just the engine), the vehicle performed like it was out of this world.